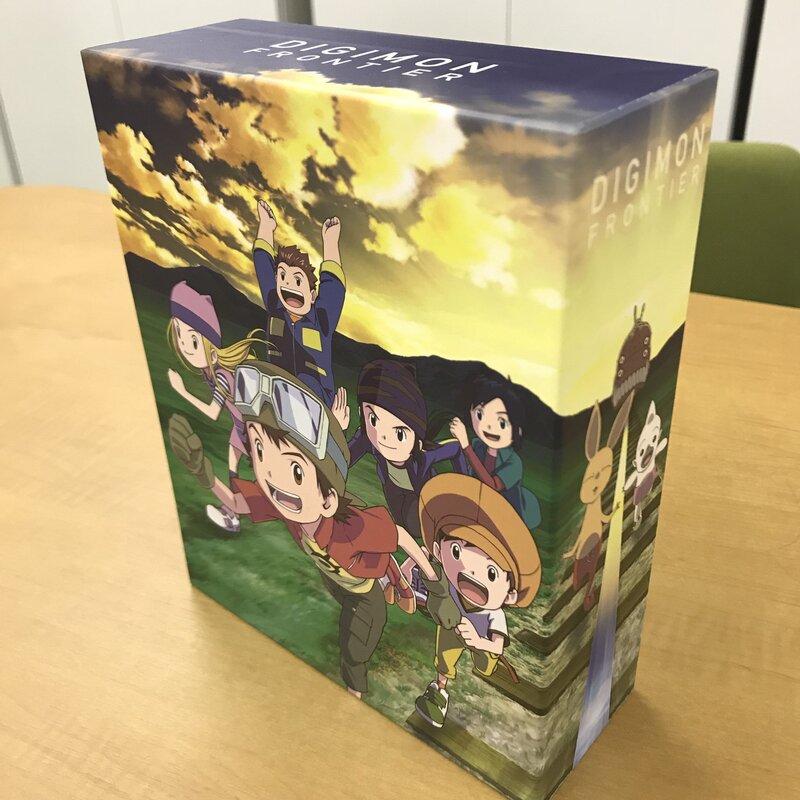 With just 2 weeks until the Digimon Frontier Blu-ray box is out, they're sharing us actual images of the set! First up is an image of the box showing the kids running through the light of the morning sun! Then we get a preview of something from inside the set! 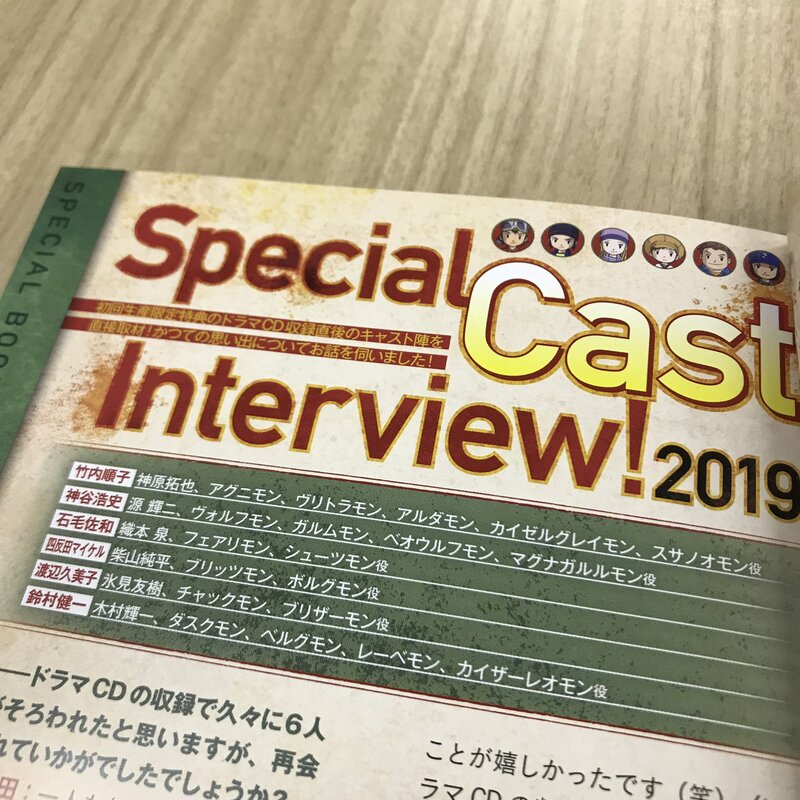 The primary 6 cast members have done new interviews that are included over 10 pages inside the booklet! With 2 weeks to go hopefully we get more Frontier previews and/or behind the scenes stuff! The box itself looks beautiful--the colors all mesh together so well and I love the matching Bokomon booklet. I'm very curious about what the audio drama entails however, and when it takes place. 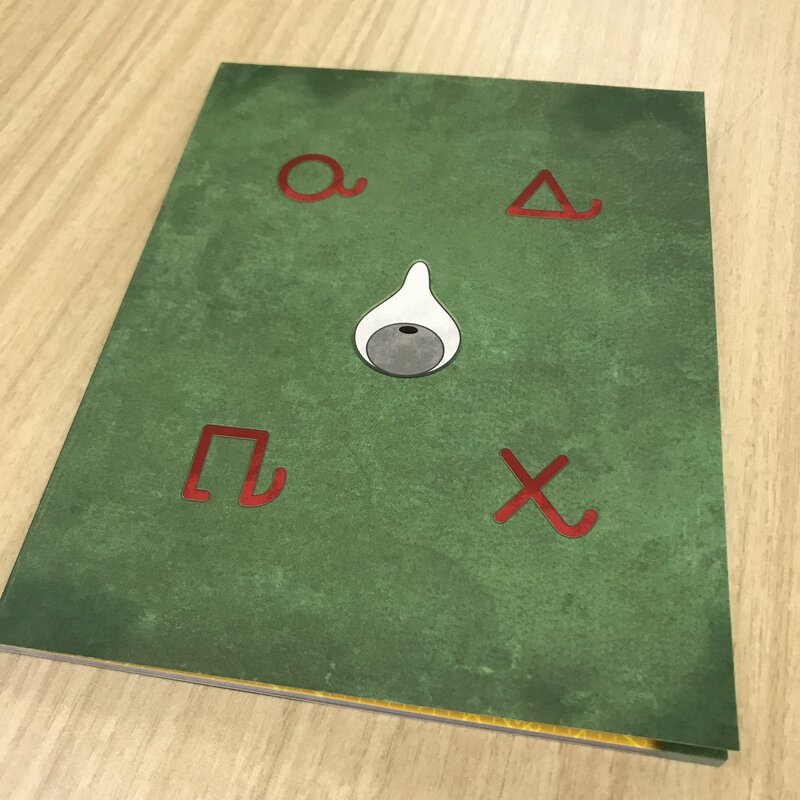 I guess having Bokomon's book be the book would have to happen. And it just looks great. My god that is a gorgeous box set! Love the colors!